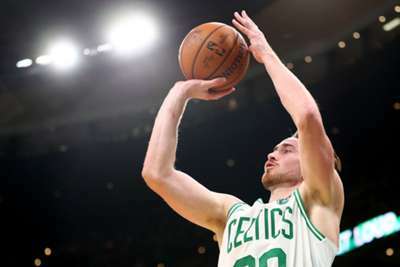 Gordon Hayward connects... 3-pointers for the @celtics! Irving was dancing against the Bucks. Kyrie Irving is feeling it!